A trade mark is a distinctive sign the function of which is to distinguish the goods or services that a Company produces and/or sells from those of other Companies. The trademark plays a key role for Companies as it is crucial in influencing consumer’s choices and nowadays its purpose goes beyond the original function of enabling consumers to identify a Company as it conveys messages to the consumers evoking rewarding and positive images of the product or service distinguished. Very often a wise choice of a trademark is the key of success on the market. It may be registered as a trademark any sign, provided that it can be represented graphically. Through registration, the owner of a trade mark can prevent others from using the sign without his approval. 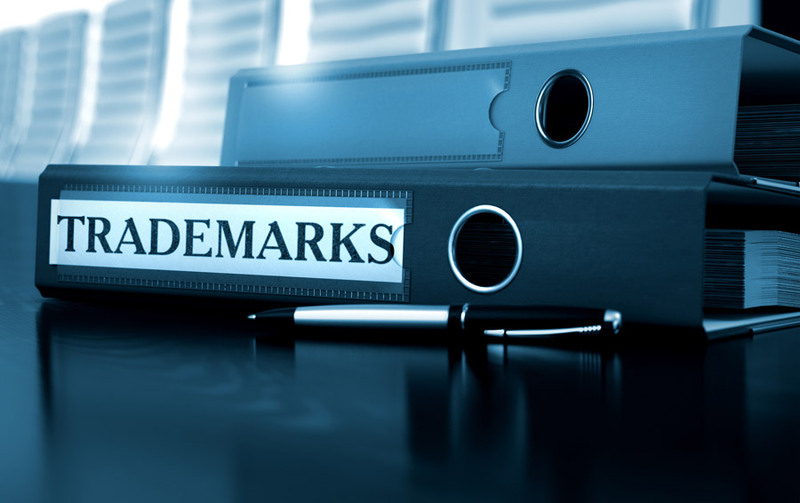 A trademark represents an additional value for Companies, it can be exploited economically by licensing it to third parties, or it can be assigned totally or solely in connection to some of the goods and services for which it has been registered, but it can also be pledged as collateral for bank loans.